Getting to know yourself is the key to finding out what revs your motor. When a car is finely tuned with care by its mechanic, and is running on the right fuel, the ride is sweet. Not taking care of your engine will cause damage to your car, not to mention the wrong fuel can cause it not to start, majorly mucking things up. 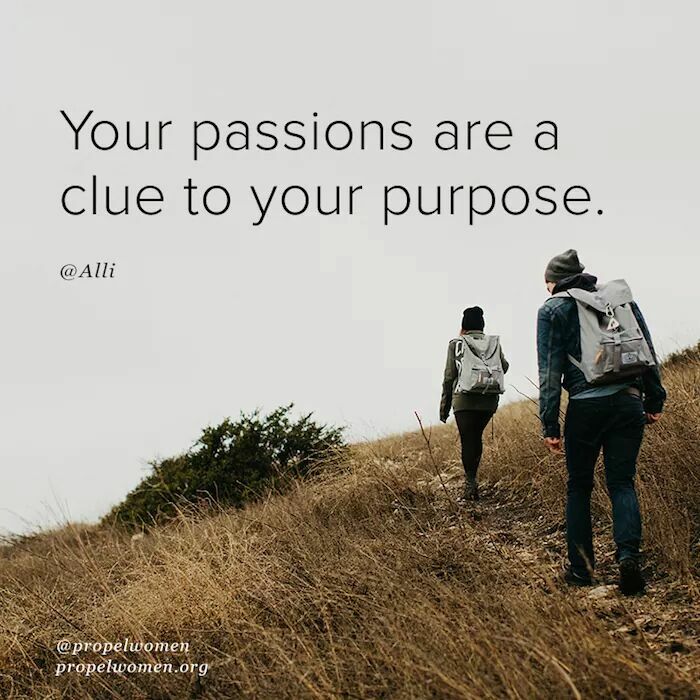 To find your sweet spot, you need to know your passions. How God has hardwired you. Do you love to create? Have a deep unshakeable faith? For each of us, beyond being made to worship Him, were designed to express Him through our passions. Exactly as He hardwired us to. Our purpose is to reveal Him through us. How you do so will be very different from how I do, for no two of us are alike. We are all unique and have a unique part in the body. When we all live in the sweet spot, where what we were meant to do lines up with who He has made us to be? Our lives reveal Him just as they were designed. When everything falls in to place, a sense of home wells up within. For the sweet spot cannot be achieved on our own. It has to align with His heart & plan for us, or it is only an empty shell of the fullness He has planned. In His hands, life is the sweetest. With Him is the sweet spot. If you aren’t sure of your purpose, spend some time seeking Him. Ask Him to help you discover what may be lying dormant or unknown within you. There are great resources to take stock of your spiritual giftings, which may bring to light things you are already doing in the natural! Be the you God designed. Yes, God has given us amazing talents. Thank you for running through them and really getting us to think about what God has given us. They hold so much value. Cheering you from the #RaRalinkup today!